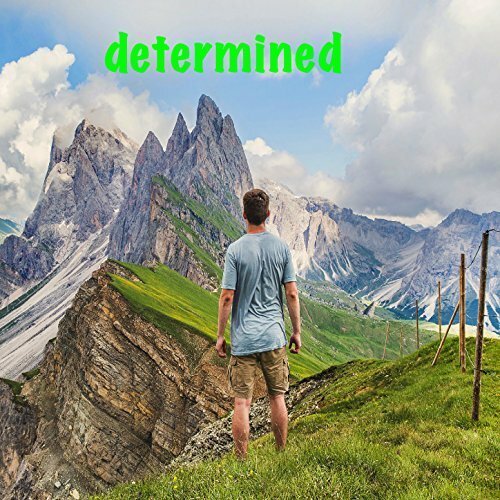 The songwriter, composer and music producer known as Jason Gillard has released his latest official single track, “Determined.” The track has been proudly published as an independent release without the direction or financial support of the corporate music industry. Gilt with synthetic instrumentation and featuring melody lines that are sure to hook listeners of every music genre, “Determined” is an instrumental track which appropriately heralds the start of the autumn 2017 season. Australian Jason Gillard makes music in the Queensland northeast corner of the land down under. 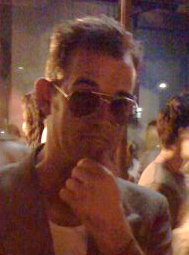 “Determined” represents his first officially distributed song in the vast wilderness of independent music, but it is not his first composition. The process of making the present instrumental single contributed much to the end product. Asked to list some main artistic influences, the composer and musician cites only the Irish pop rock group, U2. The flavor of U2 exists in “Determined” in Gillard’s prominent use of acoustic guitar and forward placement of the bass guitar in his final mix. His melodies are handled largely by synth brass instruments which sound akin to saxophones and have a warm, harmonious sound. “Determined” by Jason Gillard is available online worldwide beginning 12 September 2017.